Getting The Most Out of Your Business Credit Card - Bank of Southern California N.A. We understand that one of the biggest headaches for business owners is keeping personal and business expenses separate. Obtaining a credit card for your business can help you track and control your business expenses without any entanglement. If you have multiple employees making purchases for your company, business credit cards can become a necessity. Over 65% of small businesses use credit cards on a frequent basis. Why? Over the course of time, business credit cards can help you build a good credit score than can make it easy to get favorable loan terms in the future. Your business credit stands on its own and will not have any impact on personal credit rating. Utilizing a single credit card for all business costs can help you streamline expenses and keep note of where money is being used. Multiple employees can be authorized as users on the account so that all transactions can be accounted for in the same place. Plus, no tedious reimbursements! Get access to a range of rewards and incentives as you use your business credit card. Whether its earning cash back or travel points, a rewards program will give you what you need to financially boost your business. 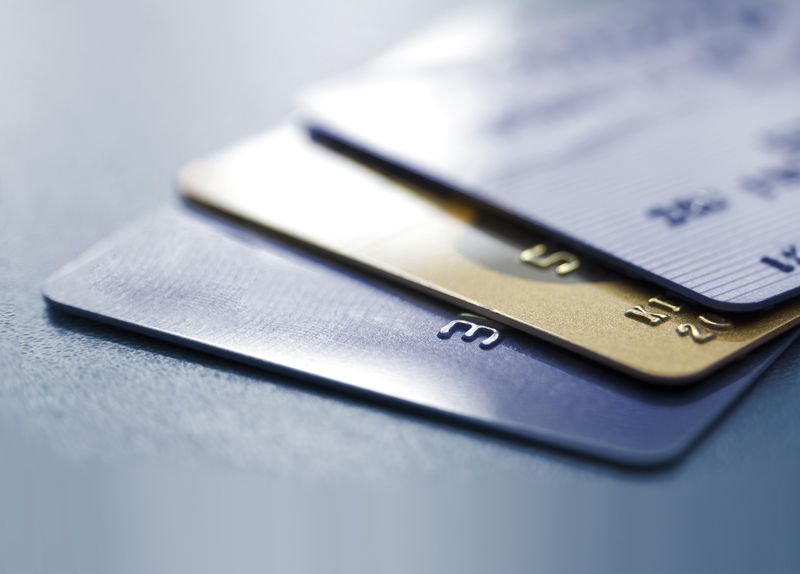 Some cards offer a higher spending limit than standard credit cards, which allows for increased flexibility. Credit cards can also provide extra funds for your business if it ever sees a rainy day. Nonetheless, responsible spending practices should always be observed. At Bank of Southern California, we commit to finding you the right credit card that offers the lowest rates, convenient account access and rewards program. For all your business banking needs, you work closely with our experienced bankers, so we can fully understand your business goals and structure a financing solution that puts you on the direct path to achieve them. Learn more HERE.